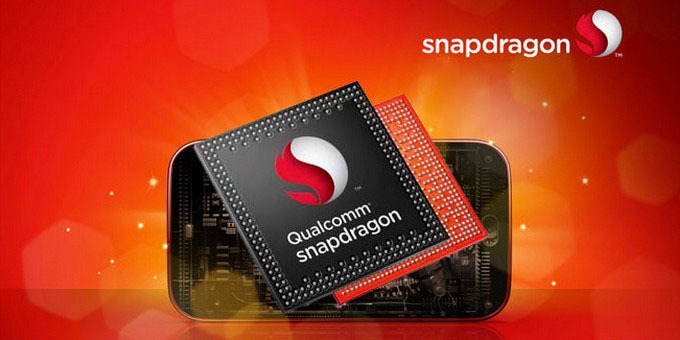 The 64-bit Snapdragon 820 processor was introduced by Qualcomm at MWC held earlier this year. During the launch, Qualcomm made it clear that the chipset will be of 64-bit capacity and also it will be based on its own ARMv8 Qualcomm Kyro platform. They also declared that it will be having FinFet process node. Afterwards it was confirmed that the chipset will be supported by Adreno 530 graphics. The company declared that this graphics enhancement will improve the graphics output by 40 percent, which will ultimately improve the processing speed of the smartphone and also offers better power management compared to that of Adreno 430. The company released the features of its new chipset in an event held at New York. During the event the company officials said that the new chipset is an exceptional blend of engineering and creation of semi-conductors. Each and every IP module in the system is an improved custom fabrication. The most important thing that appeared while inspecting the chipset is that each IP unit has got its own unique update arrangement. It became evident that the new processor, Snapdragon 820 has advanced in terms of its functioning, processing, optimized battery use, in short all the way that a user wants. Processing speed improved to 2.2GHz featuring Quad-Core 64-bit Qualcomm Kyro Processor. Loaded with X12 connectivity which delivers 3 times more peak uploading speed and 33 percent swifter peak downloading than the older X10. Cat 12/13 speeds to 600 Mbps down and 150 Mbps up through 3*20 MHz downlink and 2*20 MHz uplink. Supports LTE/Wi-Fi integration, LTE Broadcast, Dual SIM connectivity, Dual Active, HD voice through 3G and VoLTE. Also enables calling via Wi-Fi with LTE continuity. Sustains 4K Ultra HD resolution videos on the gadget, supports 4K Ultra HD video output, external display support of 1080 pixels with 4K resolution. Provides video recording of 4K HEVC @60fps supported with 10-bit colour. Supports WCD9335 audio code and Hi-Fi 24bit/192kHz FLAC playback. Loaded with Qualcomm Spectra Image Sensor Processor with 28MP. Sensor processing is supported by Low Power Island and also has Qualcomm Hexagon 680 DSP integrated with Hexagon Vector Extensions. Chipset is also integrated with UFS 2.0, eMMC 5.1, LPDDr4 1866MHz dual channel RAM and SD 3.0. Featured by fast charging option provided by Qualcomm Quick Charge 3.0. Supports QCA9500 802.11ad 60GHz WiFi 1st WTR3950, Triple band WiFi, USB 3.0 and 2.0, NFC and 2*2 MU-MIMO. 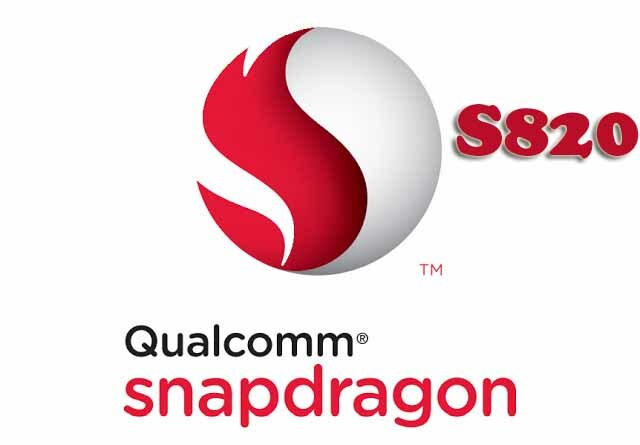 The smartphones loaded with the latest Qualcomm Snapdragon 820 processors will be launched by mid-2016.